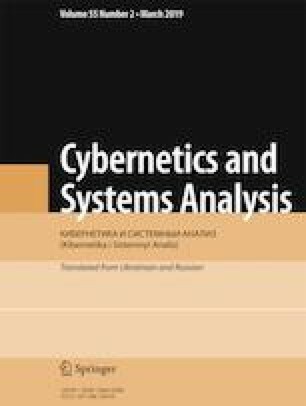 The authors propose to represent methods of synthesis of a microprogram finite-state machine with datapath of transitions in the form of a structure whose blocks correspond to elements of a mathematical model of the finite-state machine. Five structures have been developed that take into account differences in the initial data and results of the synthesis methods. The described and similar structures can be used to classify existing and future methods for synthesizing this class of finite-state machines. Translated from Kibernetika i Sistemnyi Analiz, No. 2, March–April, 2019, pp. 3–9.